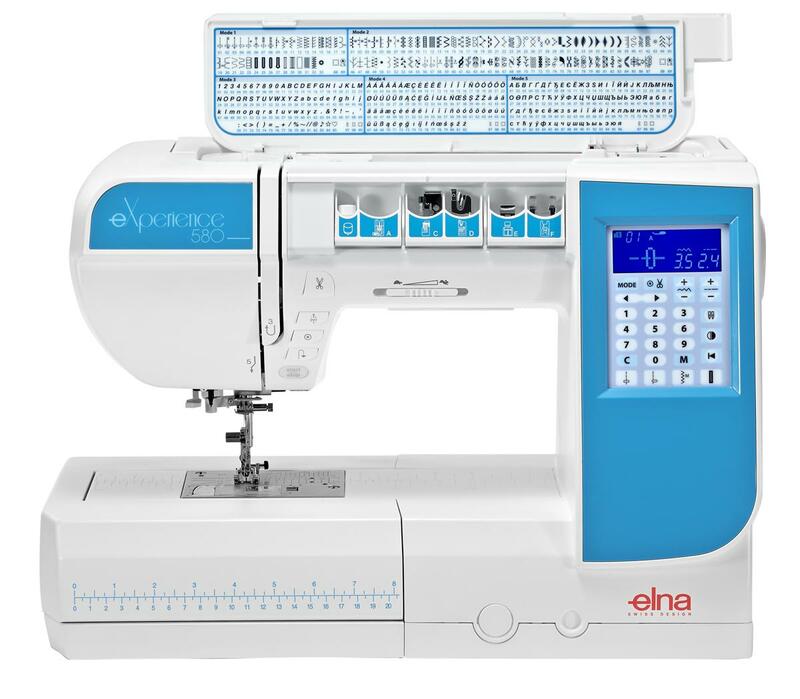 Elna is proud to introduce a new machine to their premium line of sewing products. The eXperience 580 has the power, precision and convenience you need to discover your creative potential. Sewists will enjoy both the speed of this machine as well as its quiet and smooth operation. 120 built-in stitches and 7 one-step buttonholes give you the perfect range of stitches for any task and the built-in needle threader will help save time. 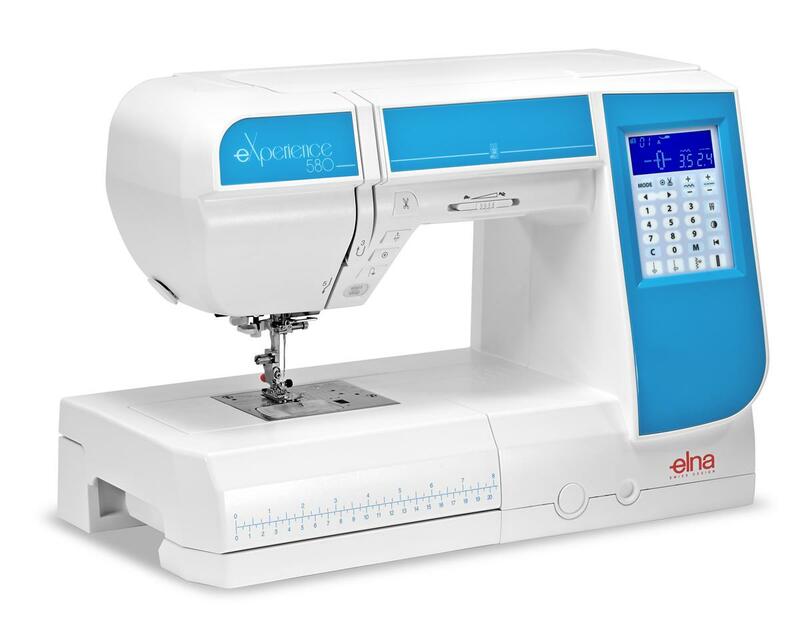 The eXperience 580 has expansive room for both sewing and storing accessories. Sewists can enjoy a 7mm stitch width, large sewing room and an exclusive pocket door for storage. 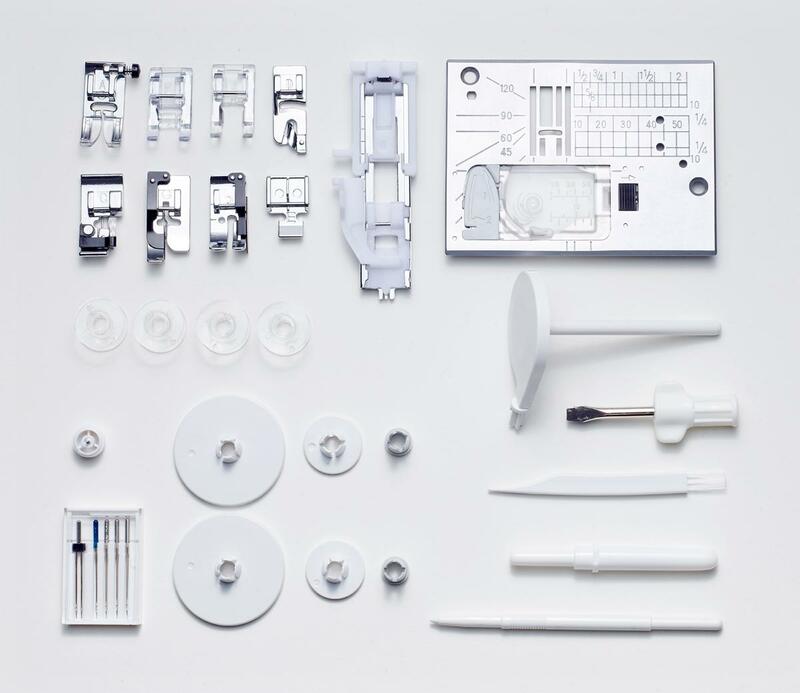 This powerful machine includes cutting-edge features to make your sewing much easier. Sewists can utilize the automatic thread cutter, easy reverse button, speed control slider and the memorized needle up/down buttons to make sure their sewing projects are easy to create and trouble-free.